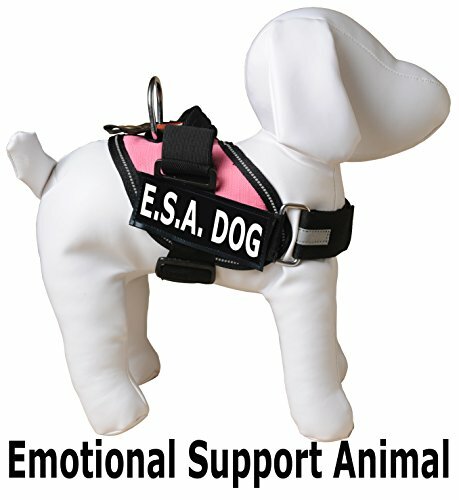 Emotional Support Animal (E.S.A,) DOG Vest. 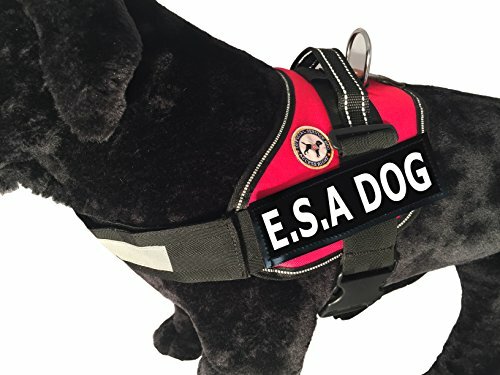 Includes Vest + Service Dog rights Information + Tag. 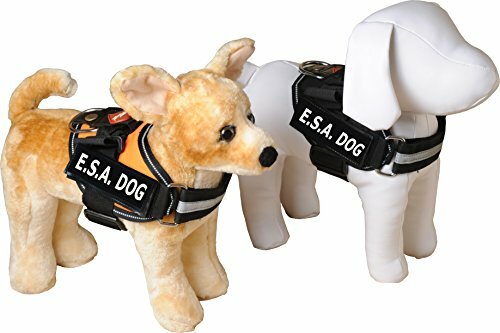 Durability, comfort and sturdy construction make this our favorite. 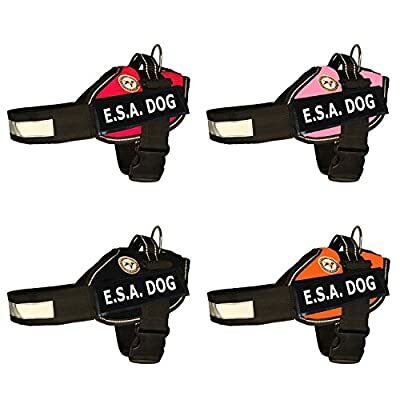 Adjustable neck & chest straps. Leash D-ring attachment on top & control handle. 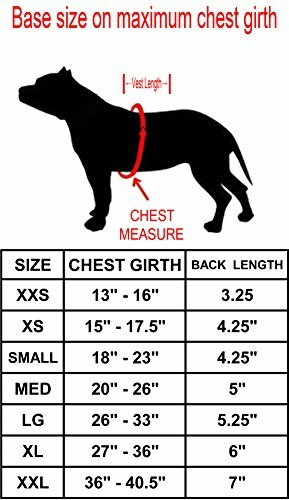 You'll love this vest. 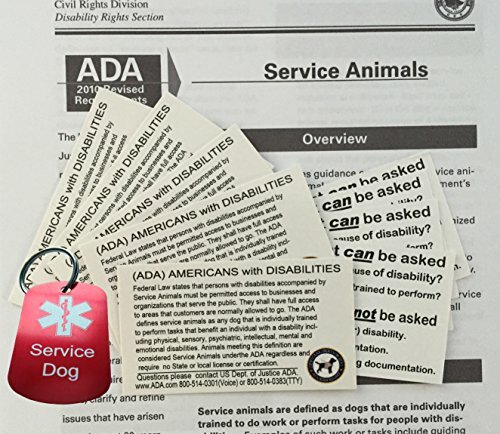 Also includes booklet explaining service dog rights.